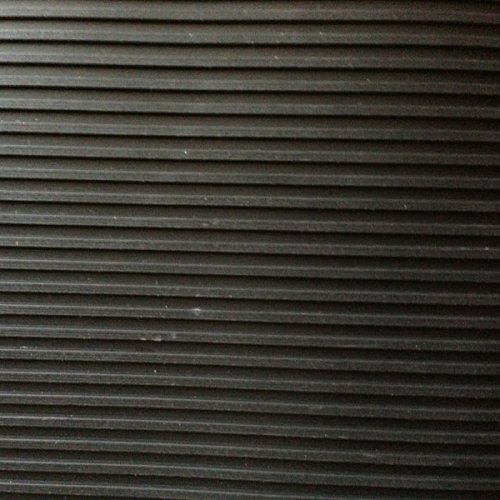 The Kleensweep Durable runner is fantastic mat to cover and protect flooring. 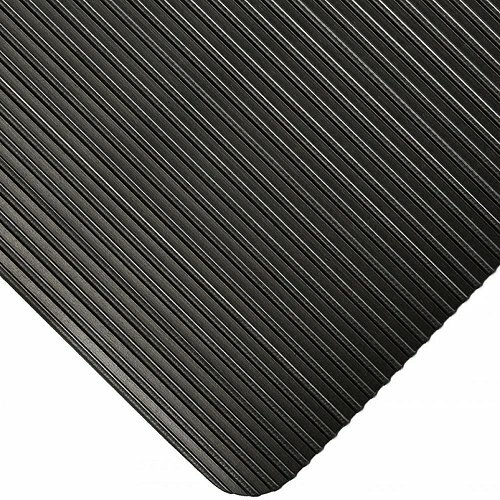 It has a corrugated look that not only helps with traction but is easily swept clean, making this a very light and easy to maintain matting. As the Kleensweep Durable is only 3mm thick it can be rolled up for easy storage when not in use or just lay it and forget about it. 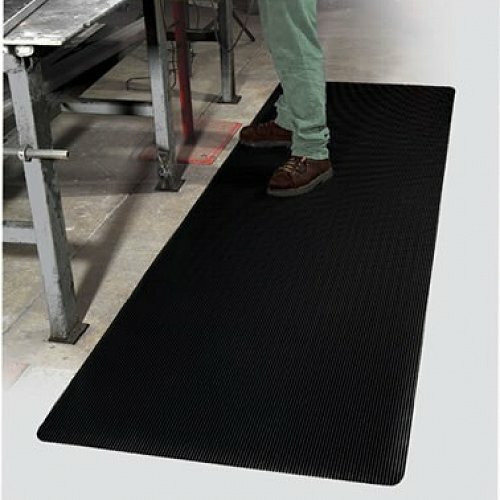 Such a great mat that will protect your floors and therefore reduce maintenance costs the Kleensweep Durable also comes in Yellow borders for that added safety and visibility.